Trade Aid’s environmental project refers to both human and natural conservation. Trade Aid works on numerous projects in partnership with the Tanzanian Government, NGOs and the local community with the aim of conserving both historic buildings and the natural environment. On 25 August 2017, thanks to a campaign by Trade Aid, Mikindani was designated a Conservation Zone and the historic town was finally protected under law. Trade Aid also runs several projects aimed at preserving the natural environment and maintaining the environmental health of Mikindani. 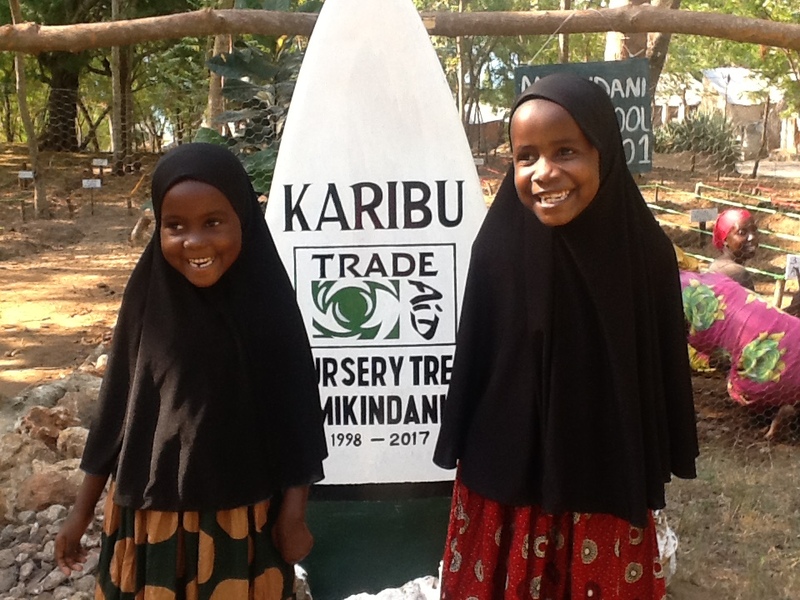 For over ten years Trade Aid has been donating saplings to local schools to ensure that children not only benefit from a green environment but also learn how to care for and manage plant life. Trade Aid also teaches the benefit of maintaining a green environment through local schools. Trade Aid also runs a weekly environmental programme where volunteers pick up litter from the streets of Mikindani each week. This project has been taken on by the local people who have chosen themselves to expand the area and teach other villages about the importance of a clean environment. Trade Aid has restored a historic well in Haikata and provided Mitengo village with its first ever water pump. Not only do these projects protect the local environment by preventing waste they help to protect the health of local residents by providing water close to their homes.